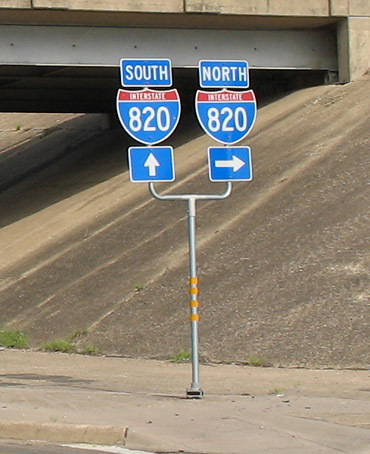 The eastern edge of Loop 820 is very old. 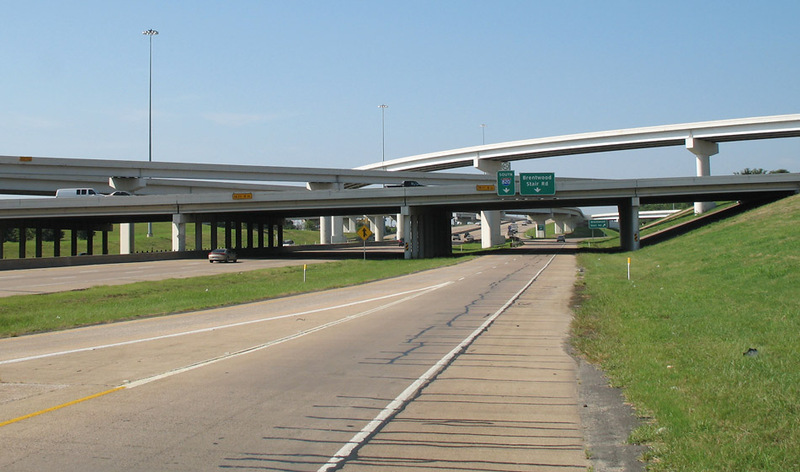 It is mostly in its originally-built configuration dating back to its opening in September 1963. 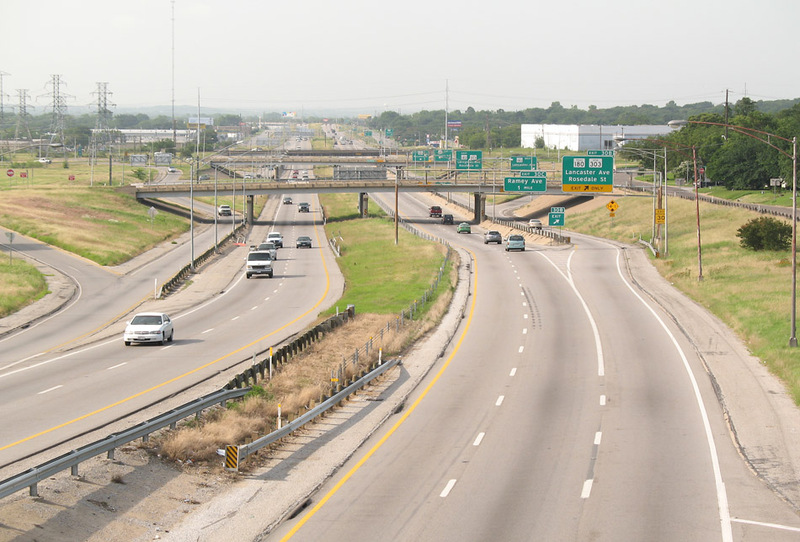 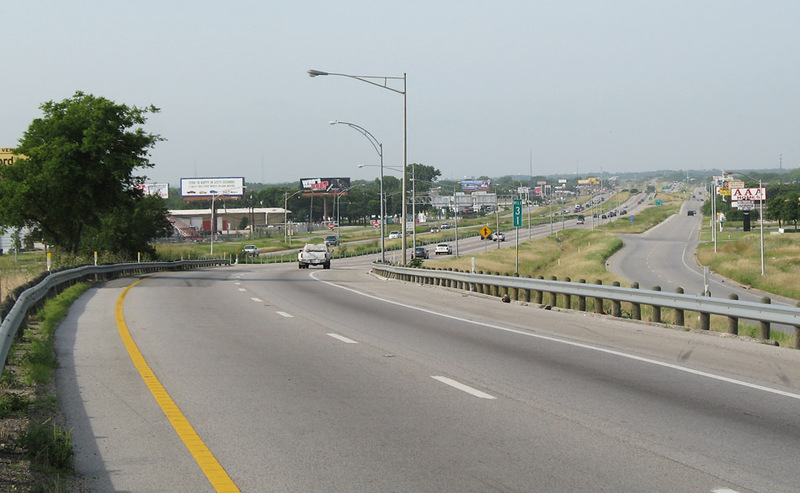 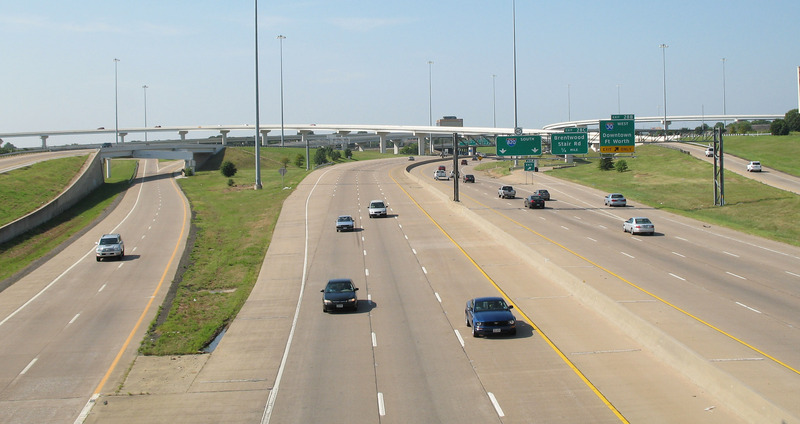 The only major improvement since its original construction is the interchange at I-30. 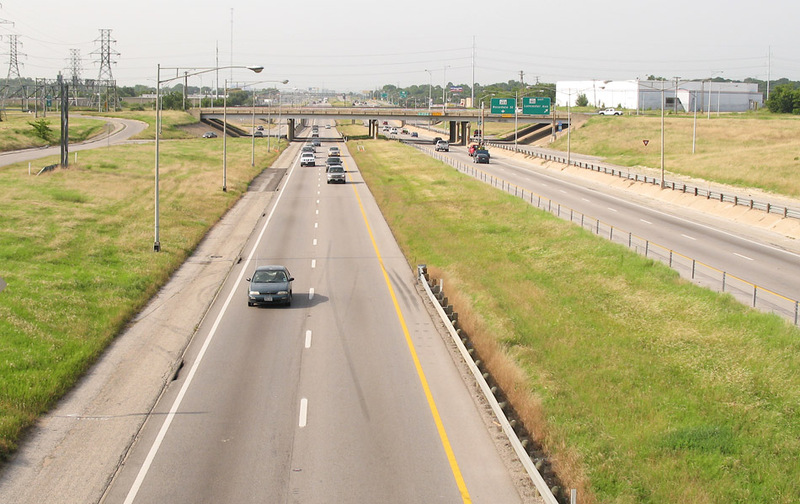 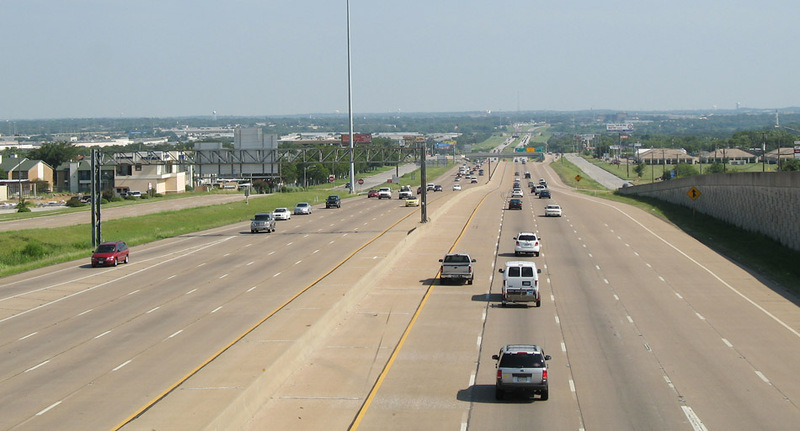 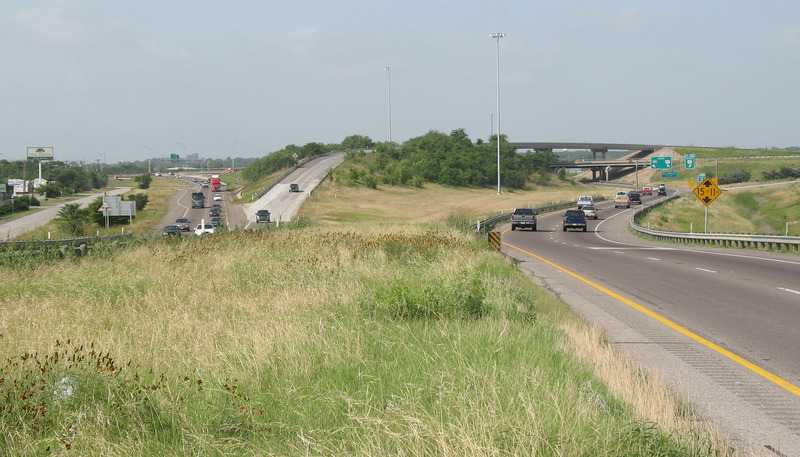 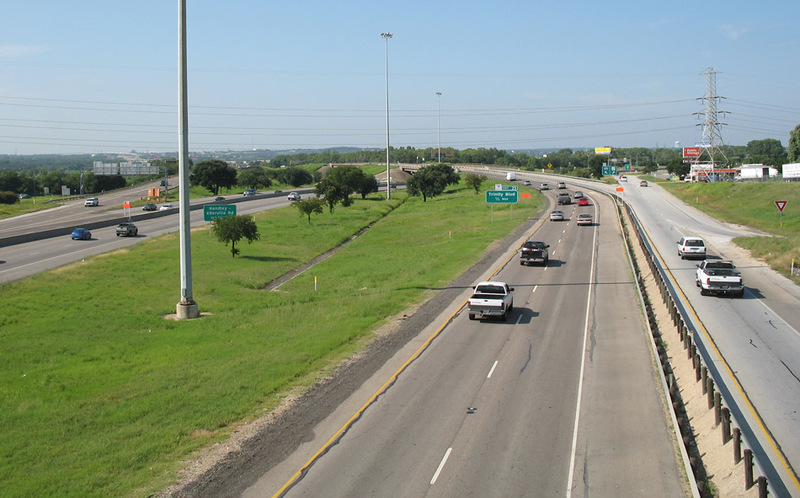 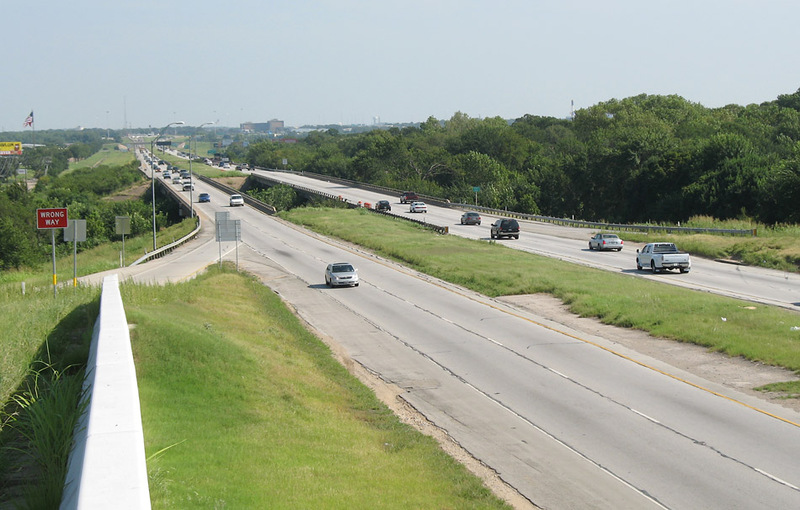 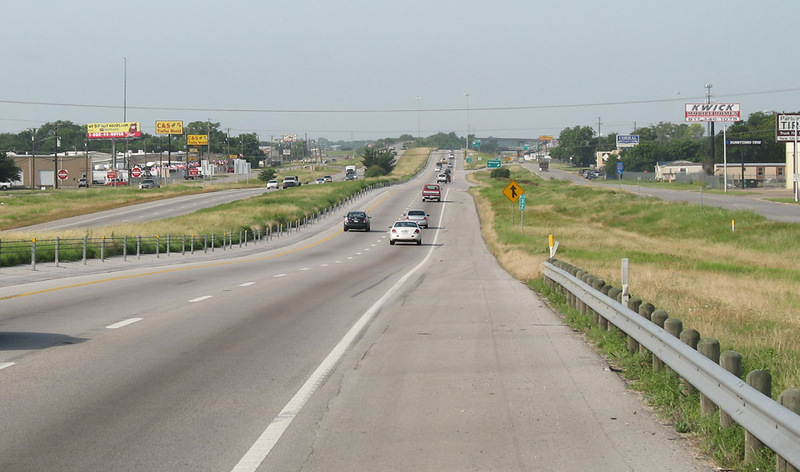 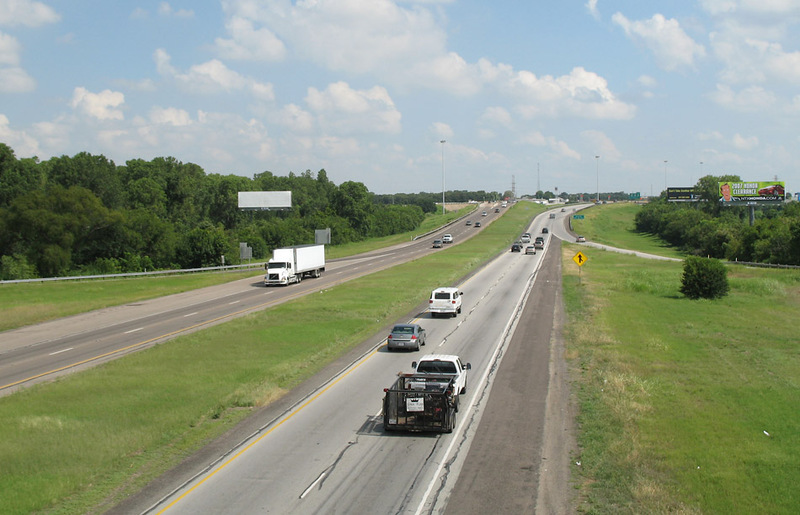 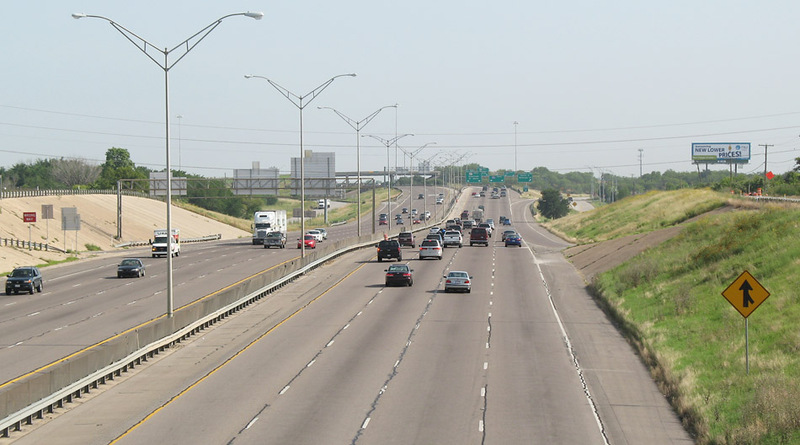 This section of freeway is planned for major expansion, and the first contract for phase 1 in the north section (along SH 121) was awarded in December 2017 for $174 million. 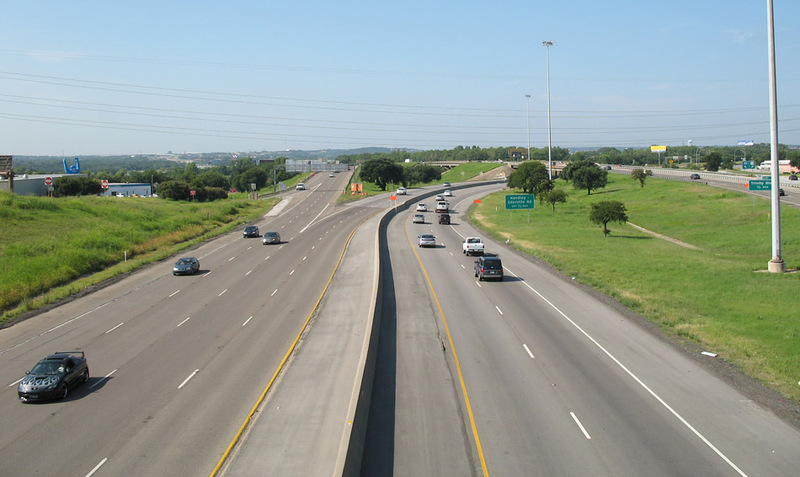 2018 update: Changes have been minimal since these photos were taken in 2007, and these photos outside the construction zone at SH 121 are still accurate depictions.